At Onslow Weight Loss & Wellness, we’re committed to providing our clients with the best health and wellness services available to improve quality of life. In addition to the 20/30 Fast Track and Listen to Your Body programs, we offer cutting-edge technologies that give you a picture of your state of wellness, and insight on how to achieve a healthier lifestyle. Red light therapy is a therapeutic technique that uses low-level wavelengths of red light to treat skin issues such as wrinkles, scars, acne and other imperfections. Because our skin cells need certain wavelengths of light to function at their best, when they don’t get them, they are “starved” and physical issues begin to manifest. 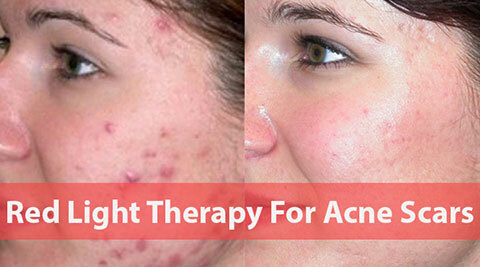 Red Light Therapy is simply the process of giving our cells the much-needed light wavelength they crave. What this means for you is anti-aging effects such as reduced fine lines and wrinkles, lightened age spots, more even skin tone, and improved skin elasticity. It also helps reduce the appearance of acne and acne scarring, redness in the skin, and inflammation. 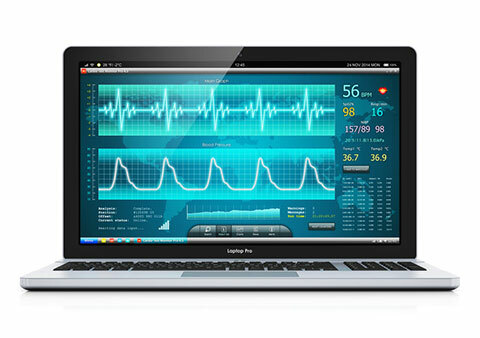 Biofeedback uses instruments to measure many physiological functions, helping you to gain greater awareness of their activity. Our Biofeedback software in particular reads your body’s energy through a voice signature, photo, and electrodes placed on the wrists. With those energy readings, we’ll gain insight to what health issues you may be struggling with and which body systems are currently out of balance. This software also gives us information about issues you can personally improve to give you better overall health and wellness. Electromagnetic therapy is done through a medical device called the Bemer, which uses energy frequencies to stimulate your blood vessels. This stimulation improves circulation and provides better cardiac function, mental clarity, stress reduction, enhanced nutrient & oxygen supply, metabolic waste disposal, and sleep management. Clients report improved physical fitness, endurance, strength, and energy levels. *No guaranteed results or cures are implied. Individual results may vary.